Naturally suited for entertaining or everyday use, our serving platter is designed to last you a long, long time. 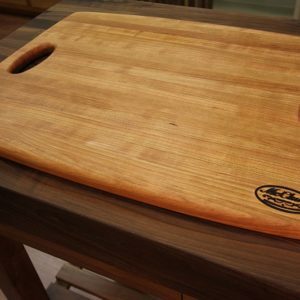 Made using edge grain construction, our cherry serving platter is perfect for preparing and serving your favorite snacks and appetizers. 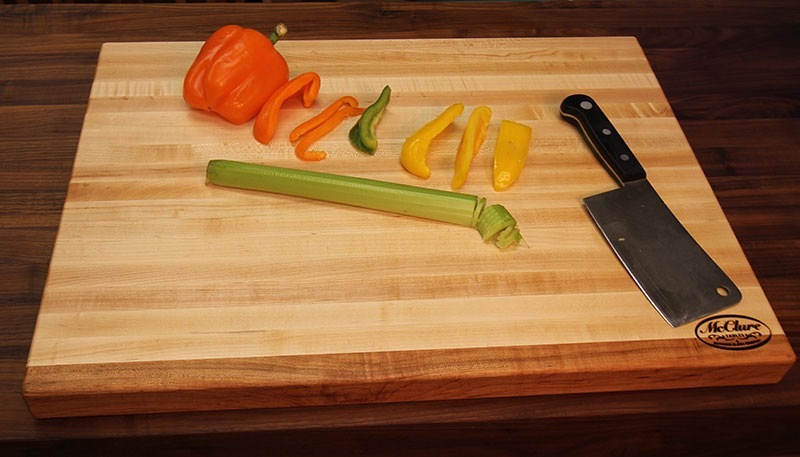 The edge grain construction prevents the platter from warping yet keeps the piece light enough to move around the kitchen with ease. 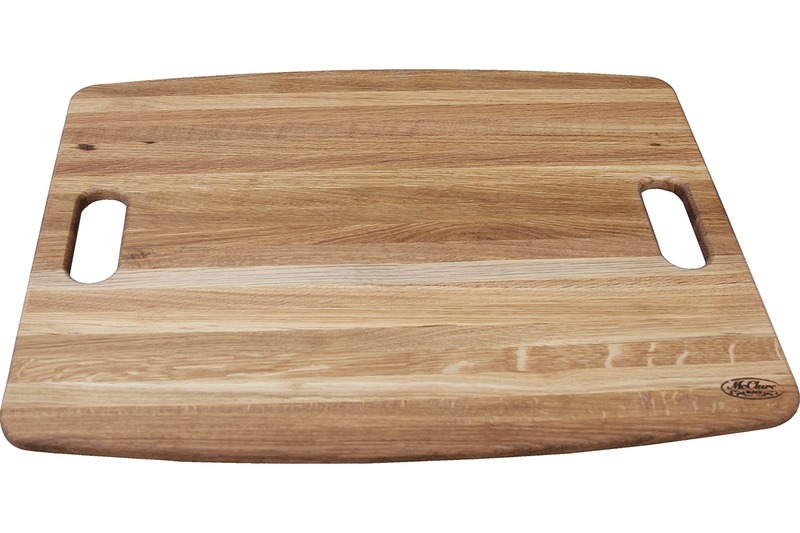 Naturally suited for entertaining or everyday use, our serving platter is designed to last you a long, long time. 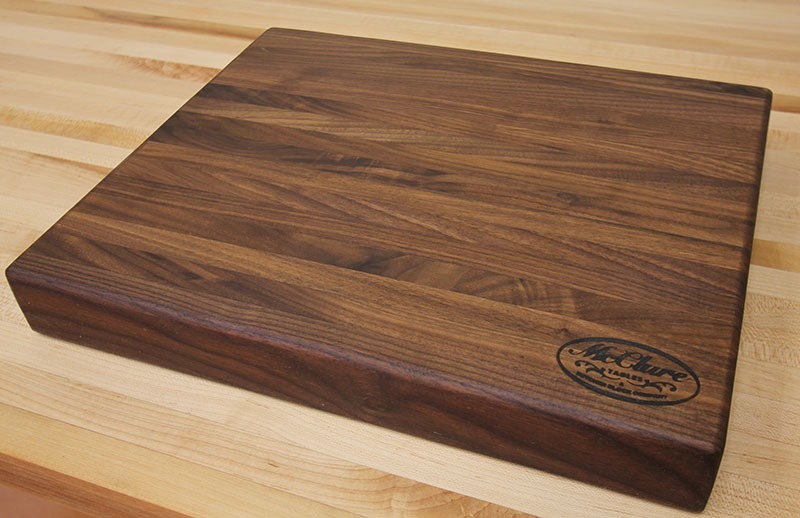 Each one of our cherry serving platters is made by hand with pride in our Grand Rapids, MI factory using wood harvested in the USA. 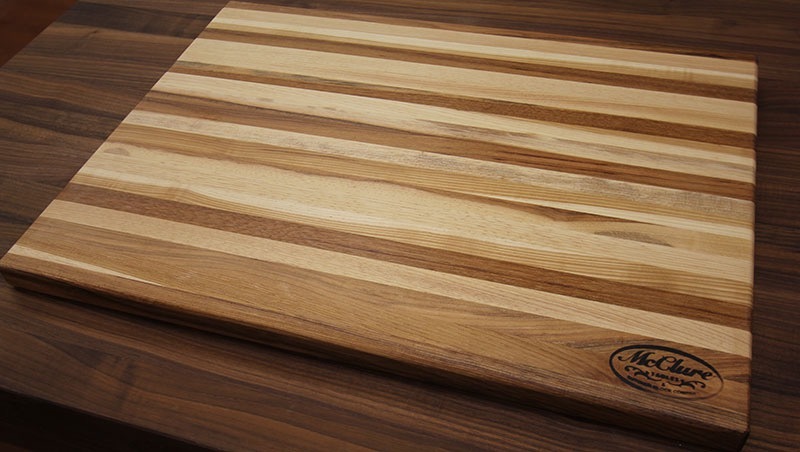 This gorgeous wood serving platter is perfect for home use during parties and get-togethers, and for professional use in restaurants and during catered events. 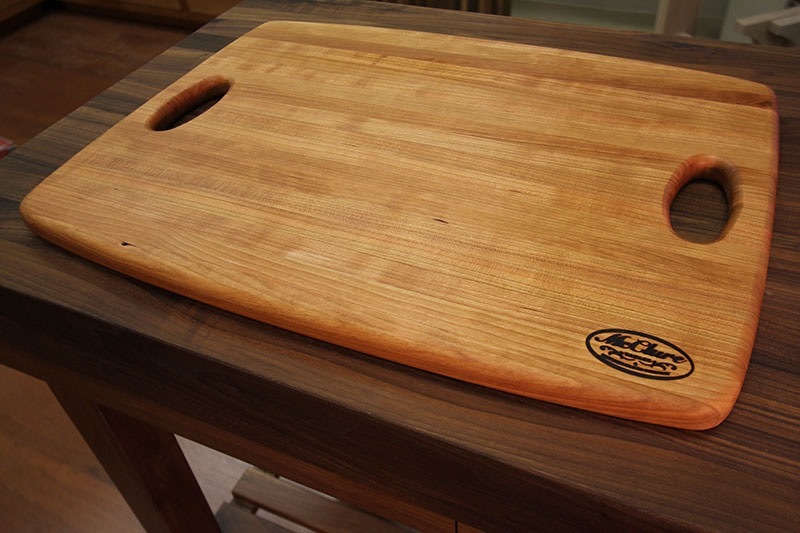 Donated by McClure Tables, please pay their online showroom of the highest quality wooden, kitchen counter tops, cutting boards and shuffleboard tables.